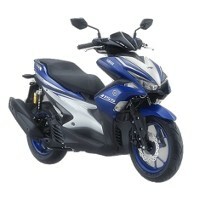 Nowadays, lot of new motorcycles is getting launched everyday by their makers and so it is very difficult to keep track of the updates for the Scooter enthusiasts. Scooter lovers have to either buy the expensive magazines like autocar india, overdrive, bike india or follow forums like xbhp, team-bhp or xkmph or blogs like Vicky, motor beam to get the info on Scooters to be launched in india. New Scooter launches are always exciting and tough to track but there is no need to worry about it and Vicky.in is the perfect platform for collecting every update on the upcoming Scooters in India. 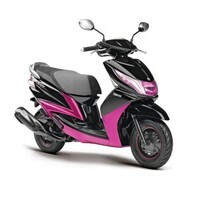 In order to gather the details of all upcoming Scooters in India, we are in touch with all leading Scooter manufacturers which help us to fetch every news, scoops, spy pictures, specifications and price details and expected launch date of the Scooter launches. Keep a regular visit to Vicky.in for getting the details of any change in the launch date or any other information regarding the upcoming Scooters. 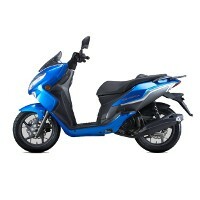 Some of the hot upcoming Scooters from Hero, Honda motorcycle, Bajaj and Yamaha are expected shortly. Find below the details of all upcoming Scooters to be launched in India. * New Scooter launches and price of to be launched Scooter listed here are speculative only. Manufacturers may change the upcoming Scooter launches and Scooter prices depending on the market conditions.